This week issue comes with a ton of interesting projects to check out. Also, I hope you didn't miss the Doctor Who micro:bit Live Lesson this week! Don't forget you can always rewatch it online. If you find this newsletter interesting, please feel free to share the sign up form. The micro:bit, an easy-to-use, beginner-friendly, reprogrammable microcontroller, is now available for pre-sale in on SparkFun Electronics. 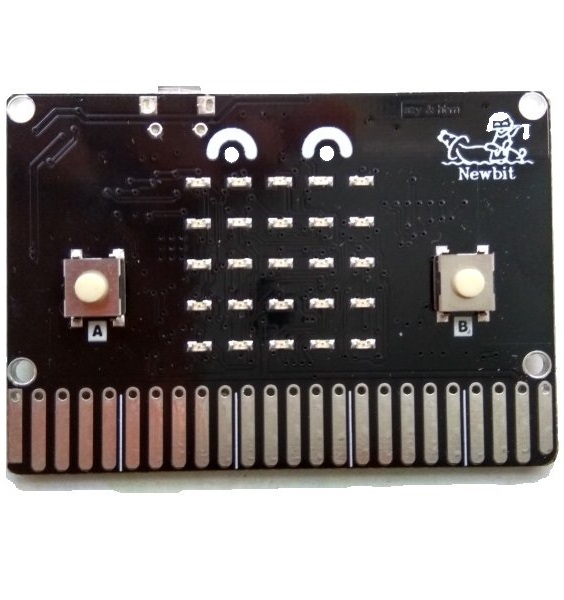 A new compatible development board from China, based on the microb:bit reference design, is now on sale. 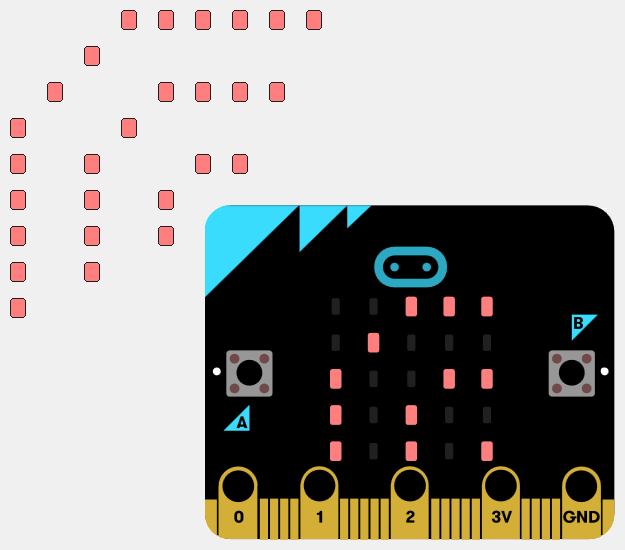 A great first-steps introduction to the micro:bit by SparkFun. Make a funny Milk Jar robot. Concept prototype of a 3D printed payload dropper from a DJI Phantom 4 drone using the micro:bit. In this project we combined the BBC micro:bit beginner development board with an Arckit construction set, a freeform architectural modelling kit, and got some cool results. Controlling Power Functions, a LEGO TECHNIC set of electronic components, with the micro:bit. Based on a previous micro:bit crane projects, it has now been altered so that the controller micro:bit can receive instructions from a Raspberry Pi (using a serial connection) and transmit them (using the micro:bit radio) to the micro:bit crane driver. Building a timing gate to calculate how fast Bloodhound SSC project race cars are travelling. Exchanging data between a number of Bluetooth Low Energy devices/sensors from a Linux hub is something that could be useful for a number of use cases. MicroPython library to calibrate and use a sound sensor KY038, including clap counter functionality. Gobot is a framework in the Go programming language for programming devices in the real world, and it can now control the micro:bit via Bluetooth LE. CQ Scotlan.com is organising micro:bit activities in Glasgow and is looking for volunteers. If you’d like to help guide a young constructor for an hour, or know a young person who would like to join in the fun, please register your interest by April 14th.